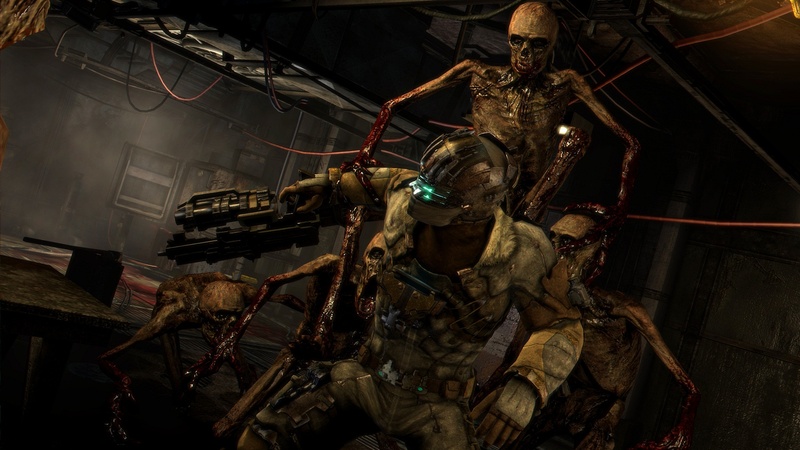 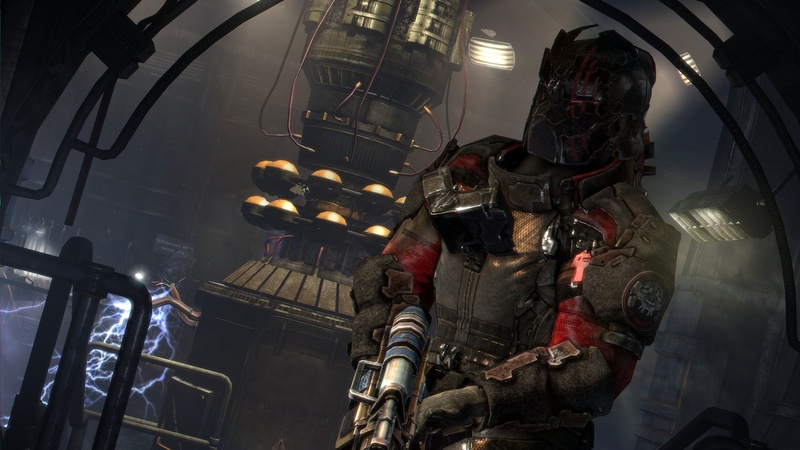 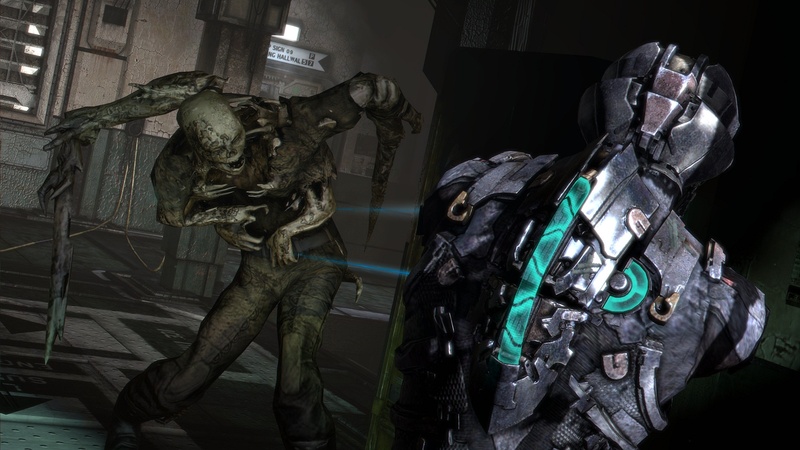 We've got a fresh batch of screens from Dead Space 3 to show off today. 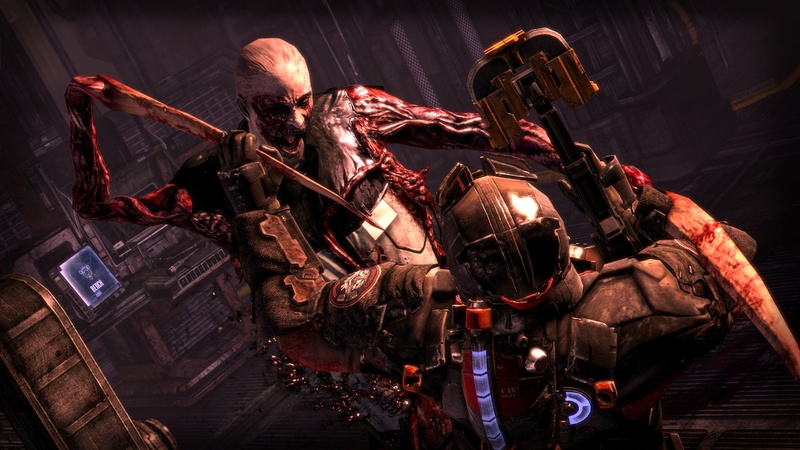 The screens give you a glimpse of just how gorgeous the game is looking and just how gross the enemies actually are. 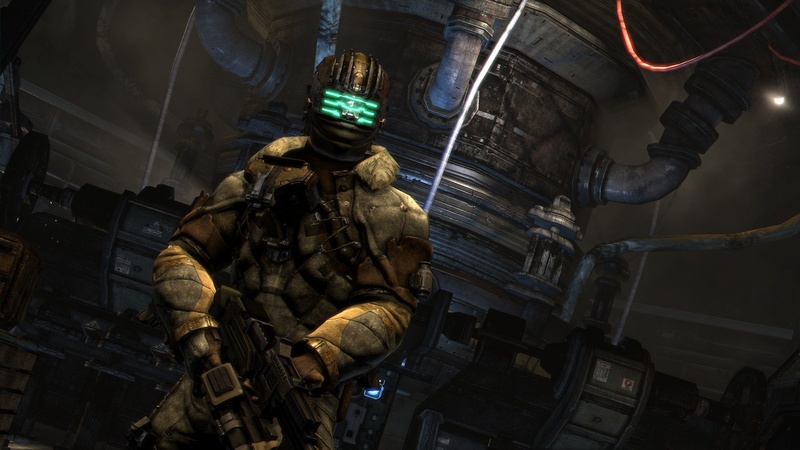 We also get a nice hi-resolution look at our two characters for co-op play. 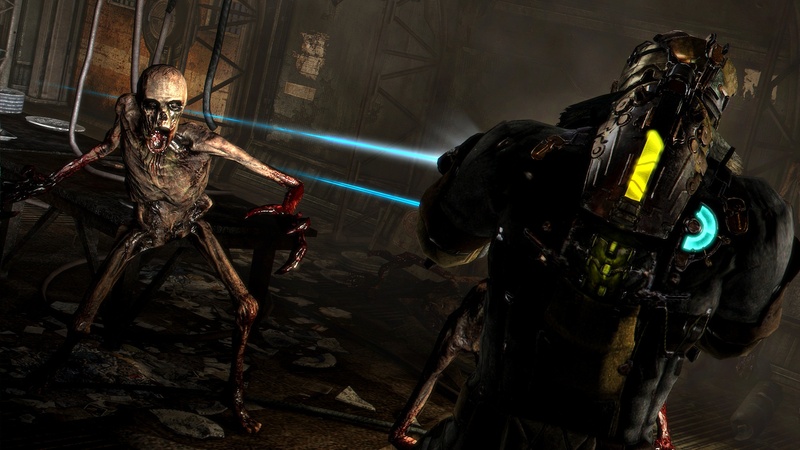 Isaac Clarke is joined by John Carver, not to be confused with John Carter, as they fight off those pesky necromorphs once again. 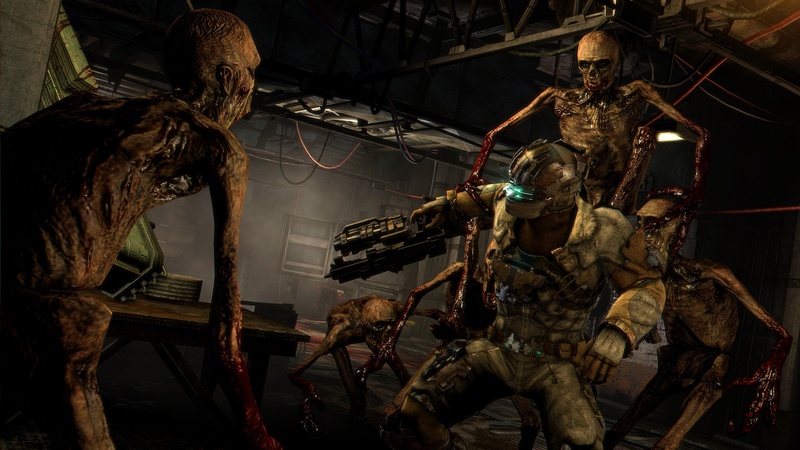 While many scoff at the idea of a co-op survival horror game, it is completely optional, and from the our E3 preview, it's also looking completely badass. 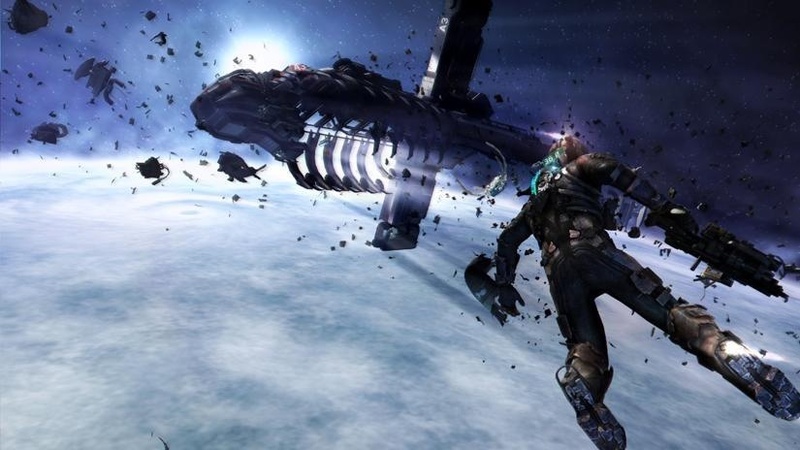 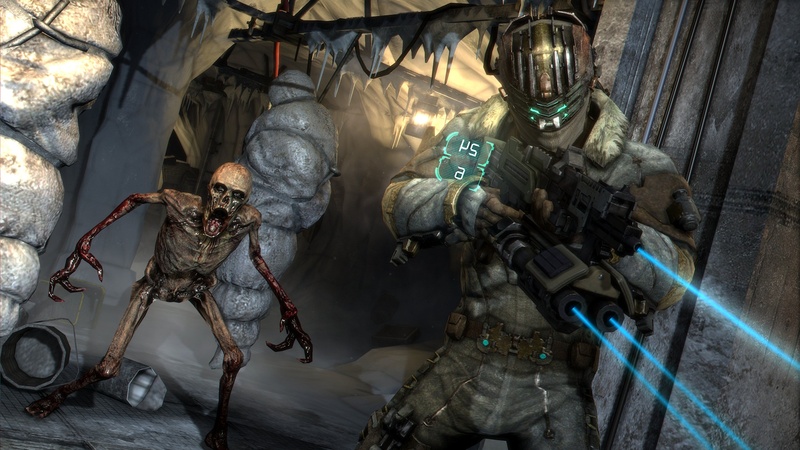 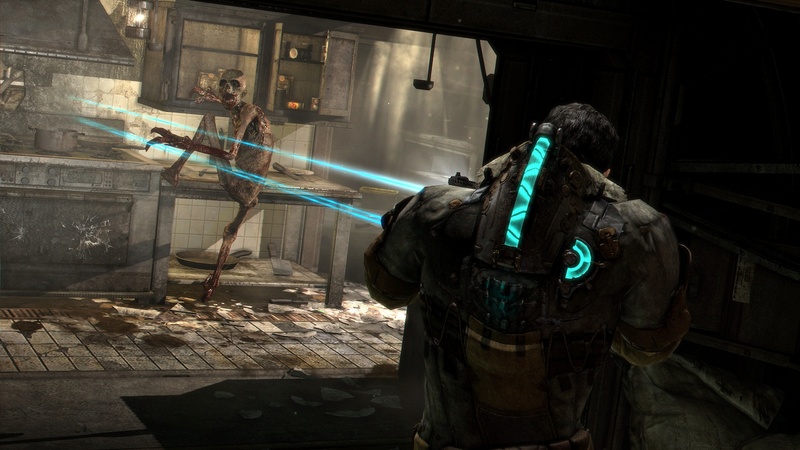 Dead Space 3 is set to ship in February of 2013 on the Xbox 360, PlayStation 3 and PC with two player online co-op.